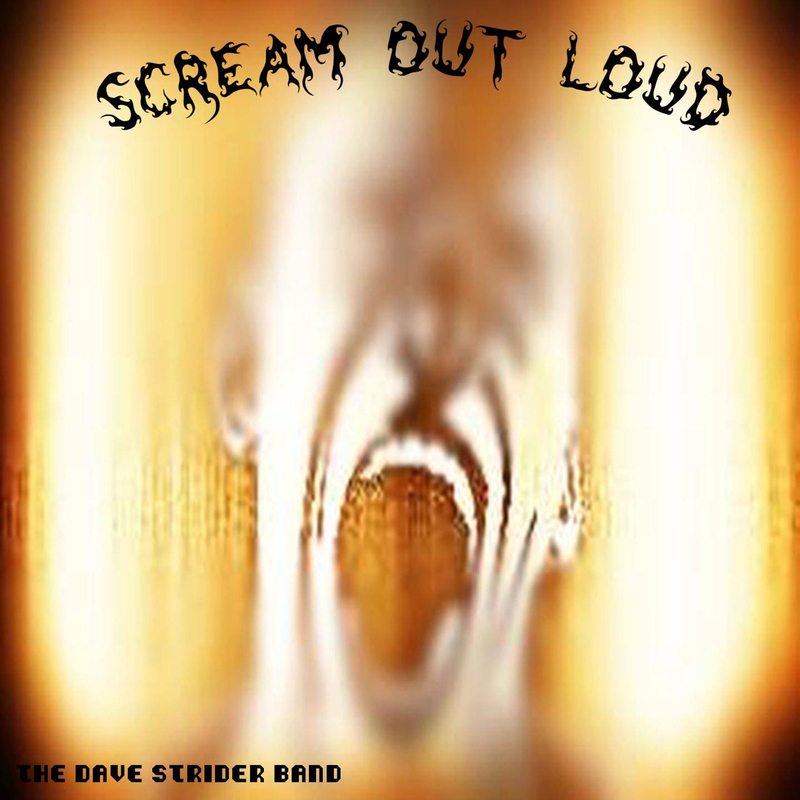 The Dave Strider Band came together from an album project that Dave Strider (AKA, Ken Craggs) has had on a back burner since the late 70's. A collection of songs written from his experiences in war-torn Angola, Lebanon and Ethiopia, and about the trials and consequences of war. The studio band; a collection of diverse and experienced musicians having worked with the likes of Joan Armatrading, Wings, jimi Hendrix and various merseybeat artists (to name but a few); consisted of Dave Strider on Lead Guitar and Lead Vocal, Lynn Monk on Drums and Percussion, Graham "Gresh" Hooley on Bass Guitar, and Kattness on Backing Vocals. So with the album nearing completion, it was decided to put a band together to take on the road to help promote it. 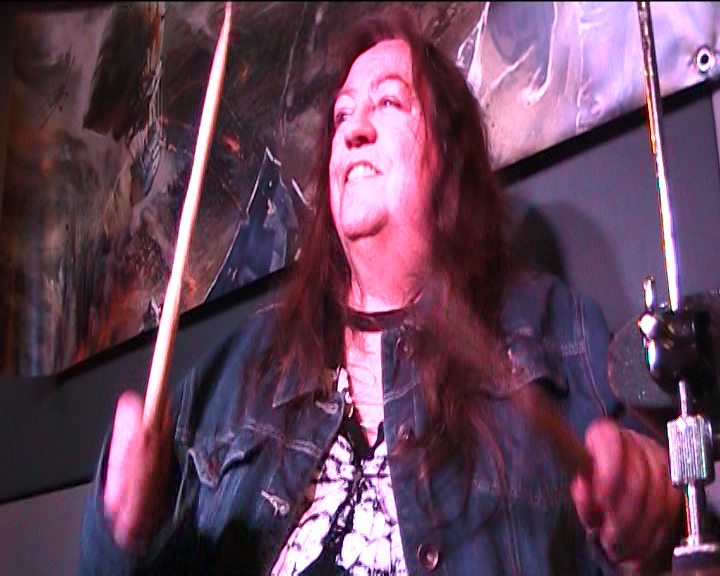 As most of the studio band had already retired from touring, Dave decided the live act needed some new blood. Enter Sean Doyle on Lead Vocals. A great vocalist and top bloke who was kind enough to replace most of the vocals on the album, which improved it massively! 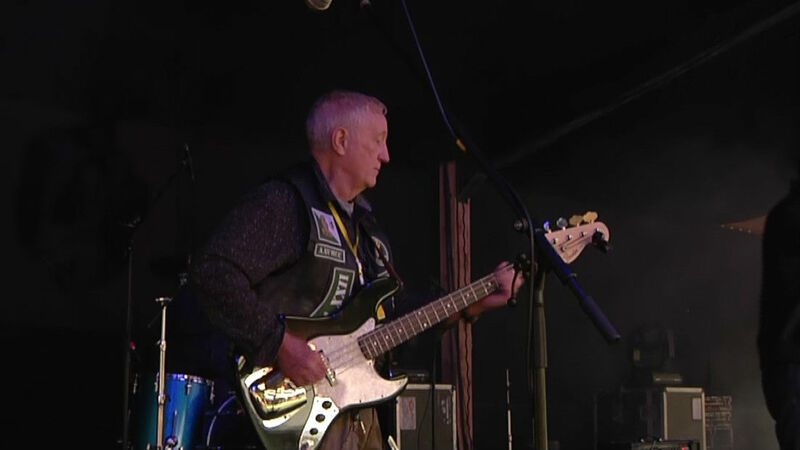 The Band Played a few warm up gigs at charity fundraisers, culminating in a spot at the 2018 Big Barn Biker festival and received some great feedback. Sadly Kattness was unable to continue with live performances due to her hectic schedule, but has promised to come back and contribute more of her vocal skills on the next album. Although the band was well received, Dave decided that the sound needed something extra. 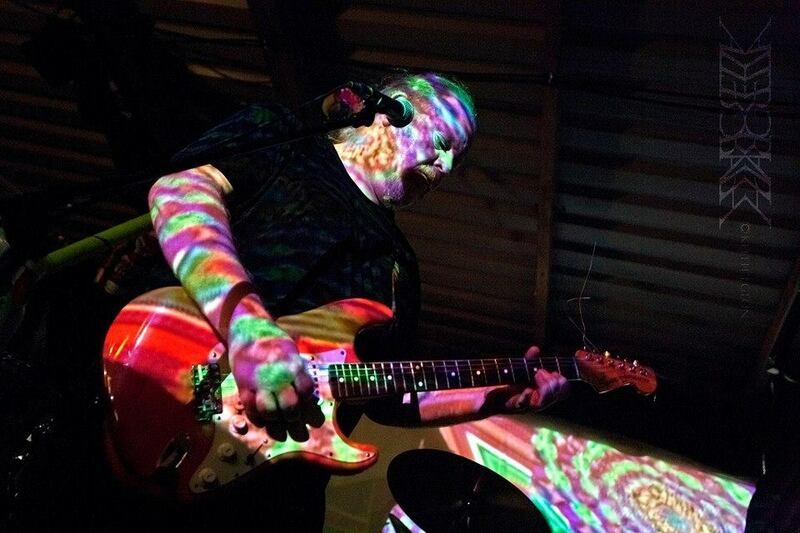 Enter Dee, (Damian Lyons), a superb guitarist who has opened up new avenues for the band to explore. The first single and title track, “Scream out loud”, was released on the 31st Jan 2019, and there are plans for a further single to follow before the release of the album later in the year. 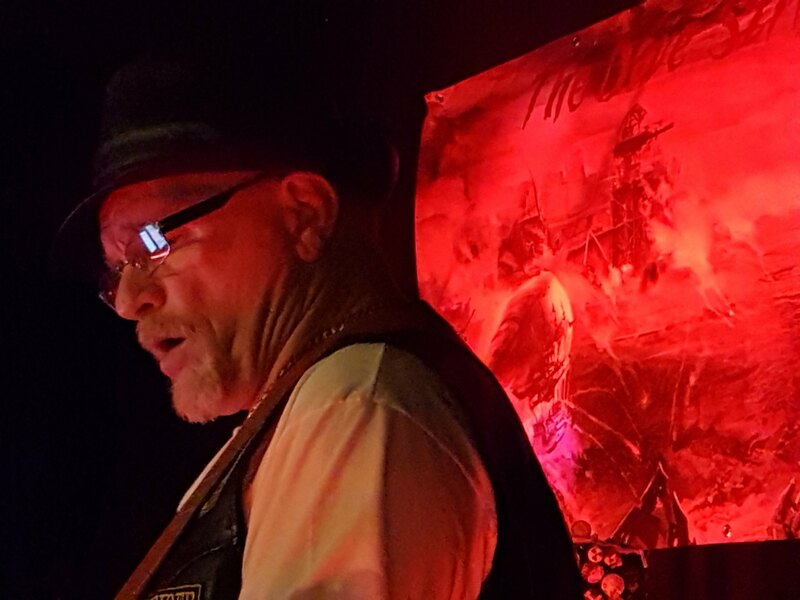 The band will be donating a large percentage of their income to charities supporting PTSD, NABD and biker charities as both Dave & Gresh are long-standing old-school bikers. The band will be concentrating on some big gigs to support the releases, with a headline billing at 3 major festivals already offered. The DSB's first release on the Wobbly Music label was out on 31st January 2019. Original Classic rock, and the title track from their début album, which will be released later in the year.